Entry is now closed, good luck if you have entered! 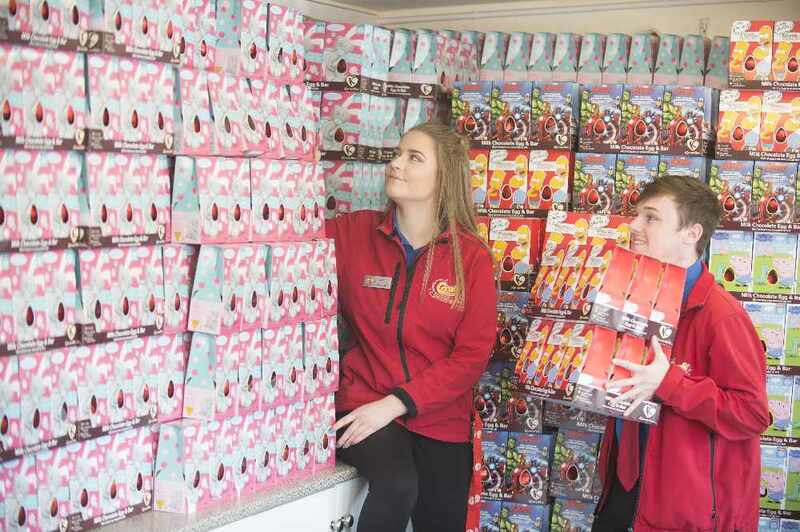 Thanks to Crealy, we have Easter eggs to give to your whole class – for goody-goodies who tell us why the Radio Exe Crew and Buttons the Crealy Easter Bunny should deliver them to your school. 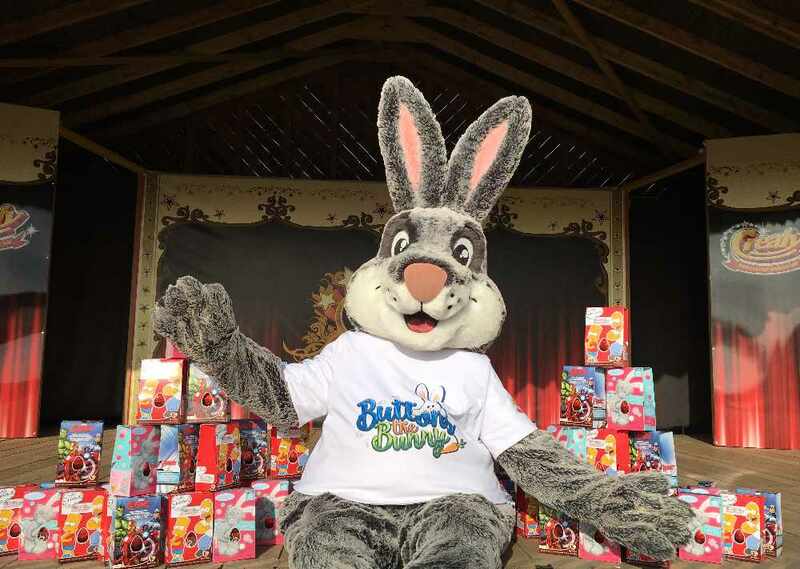 Even if you’re not quite such a perfect son, daughter, brother, sister, pupil or team-mate all the time, there must be something – a sliver of a silver-lining - that could convince us to drop by with a mass of chocolate. Just tell us why you’re a good egg – in the form below. We’re not that interested in the truth. We’re fascinated by your imagination. But keep it short please: we’d prefer to get over to Crealy to spend time on the rides. Be fast. We’re delivering next week. 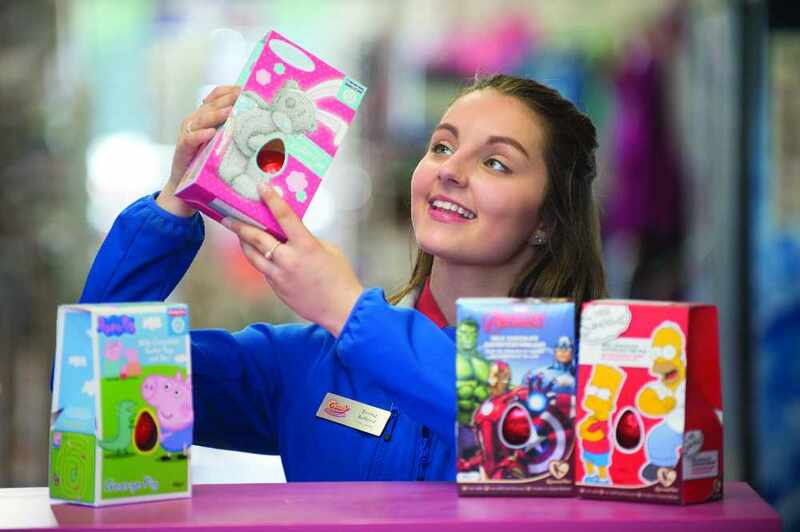 And keep listening to Radio Exe to find out who wins this Easter with Crealy. What makes you such a goody-goody two-shoes? 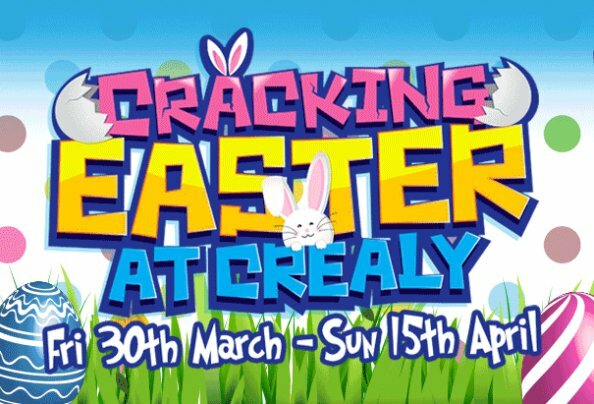 Why your class deserve – or even NEED - the Crealy Easter Eggs? Tick here to confirm you’ve told your parent, carer or guardian that you’re entering.